Making your own all purpose cleaner is so inexpensive that you'll never want to go back to buying it again! It cleans very well and is super easy to mix together. There are two kinds of ammonia: Regular, also known as clear or non sudsy ammonia, and the second type is sudsy ammonia. Regular ammonia does not streak and is perfect for windows, mirrors and chrome. 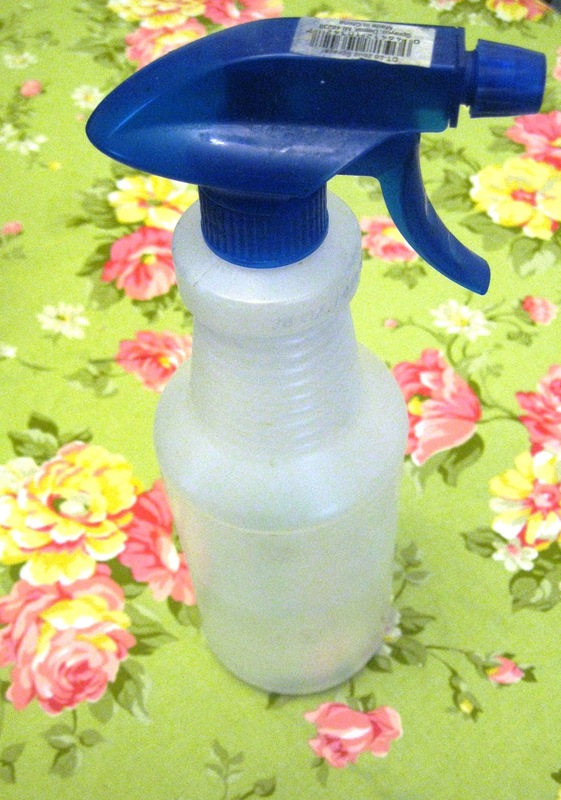 Sudsy ammonia has a touch of detergent in it and is great for cleaning grime and dirt.